We’ve reached the end of an era today. 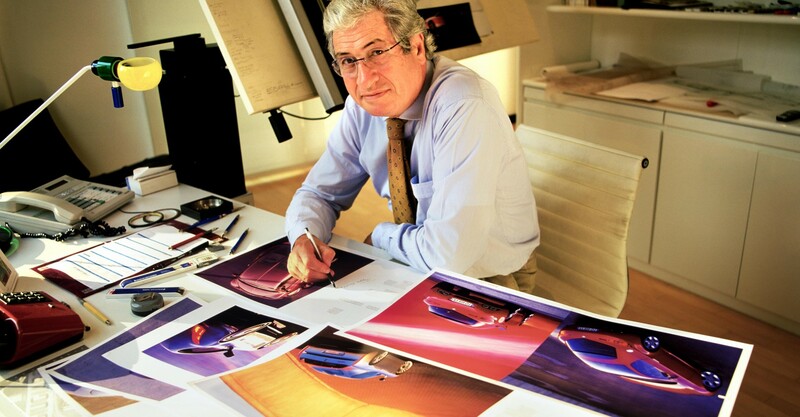 Legendary car and product designer Giorgetto Giugiaro has called it a day – finally putting down his pencils as Audi buys out the remaining stake of the design house that bears his name. And what a legacy to leave behind. 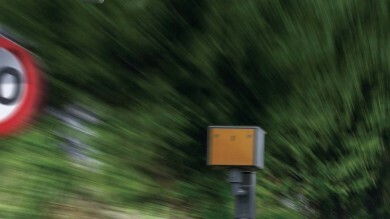 Giugiaro has penned countless cars, a handful of motorbikes and even some cameras over his 76 years – creating some of the most famous shapes around. 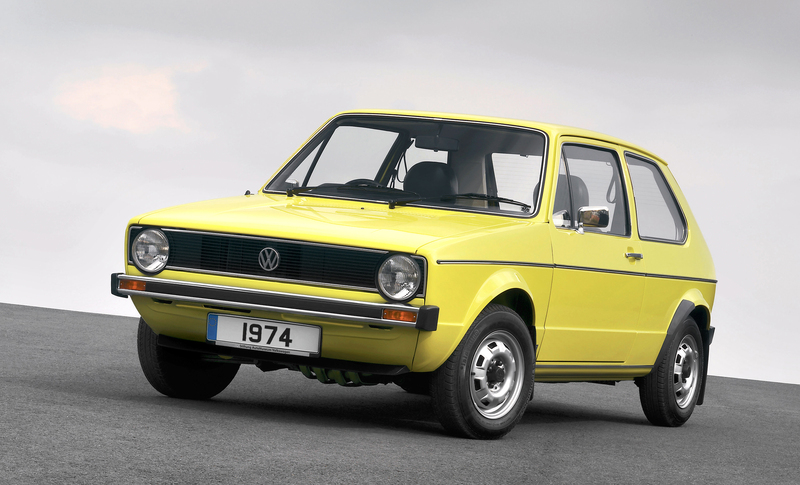 If there’s a car on this list that needs no introductions, it’s the Mk1 Golf. Selling 6.8 million units worldwide over its lifespan, Giugiaro’s design is one of the most recognisable around. 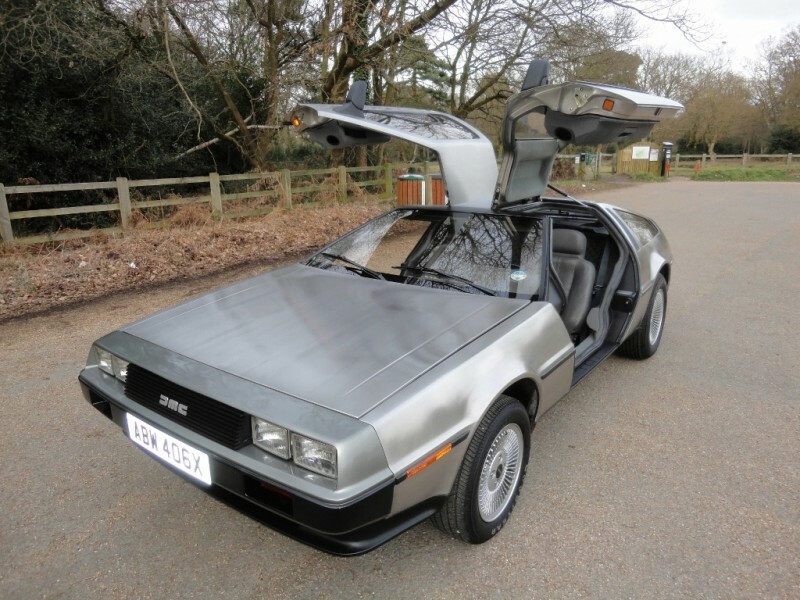 Great Scott – Giorgetto penned this stainless steel-plated gull wing monster too. The fact that DeLoreans still look futuristic today speaks volumes. 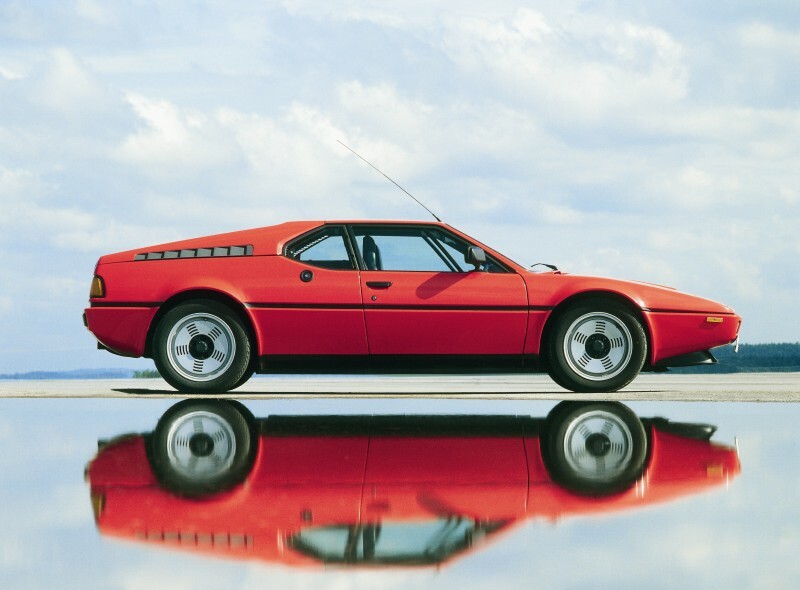 Another legendary and rarefied sports car, the M1 was built for motorsport homologation, with only 450 super-sleek bodies ever being assembled. 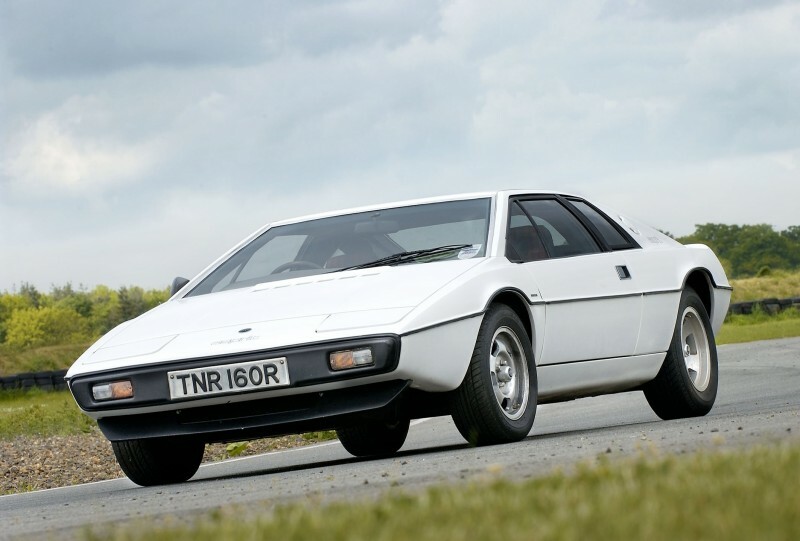 Immortalised on film as Roger Moore’s sleek 007 submarine, Giugiaro penned the first Lotus Esprit – giving it an outline that would live on through two more generations. Subaru Whatnow? 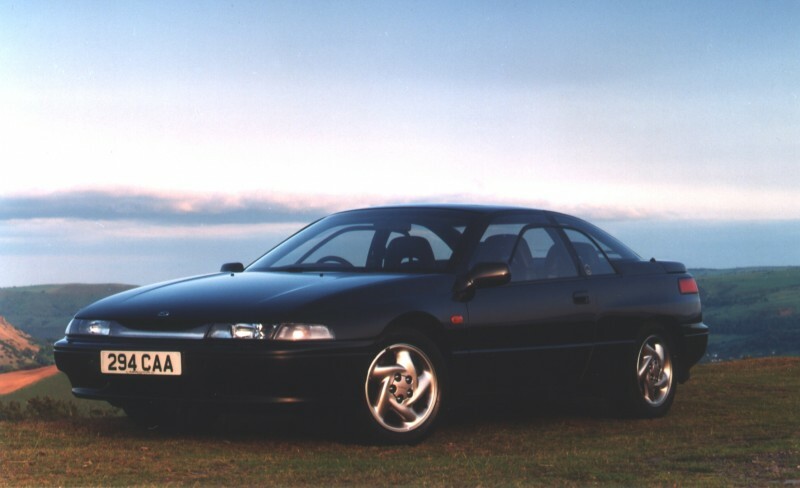 Famous more for their engineering than any design talent, Subaru handed the reigns to Giugiaro to design a two-door concept car back in 1989. The super-slippery body was received so well that they stuck it into production. 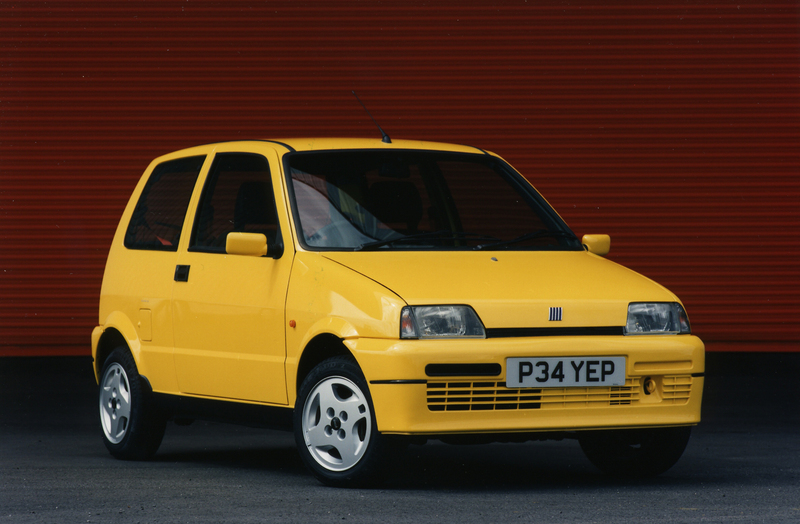 Again, stick with us here – it might look a bit Inbetweeners now, but the Cinquecento is really quite a cleverly designed little thing. 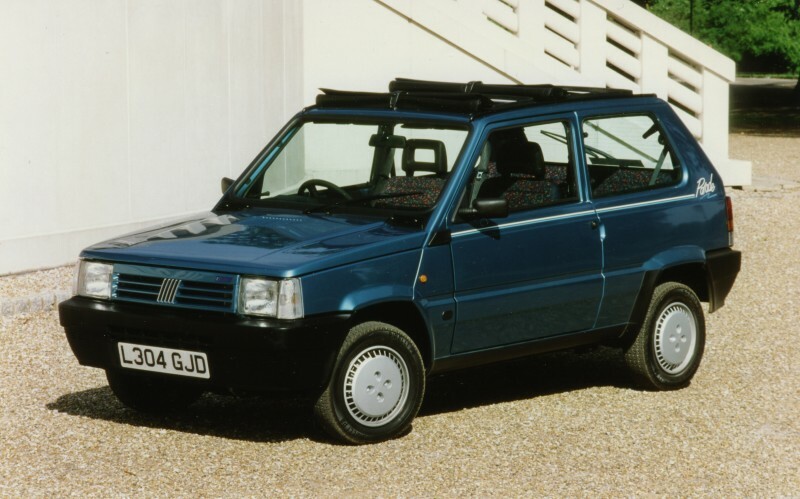 A true spiritual successor to the original 500, we reckon, something those dimension-conscious Rome drivers seemed to agree with. Last Fiat, we promise. After 10 years and umpteen facelifts the Punto might be a laughable choice now, but Giugiaro’s original design was of a very pretty supermini indeed. 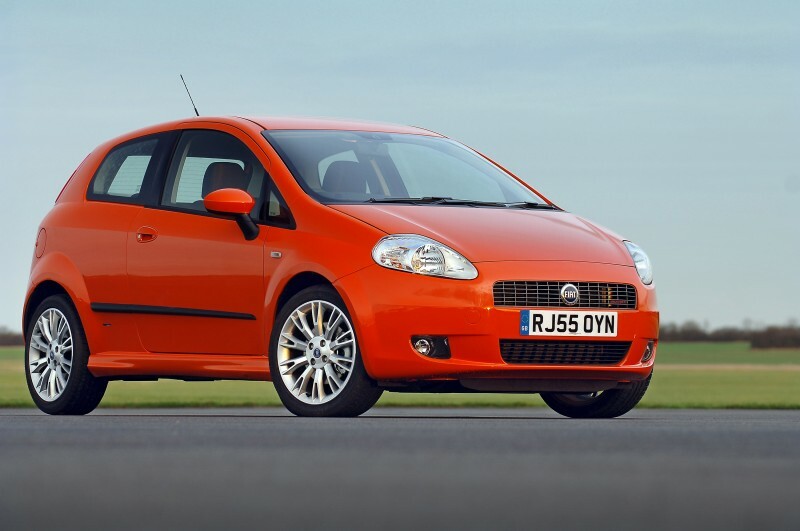 Compared to the still-boxy Fiestas and downright depressing Corsas of 2005, the Grande Punto’s sleek shape and Maserati-like front end was a breath of fresh air. 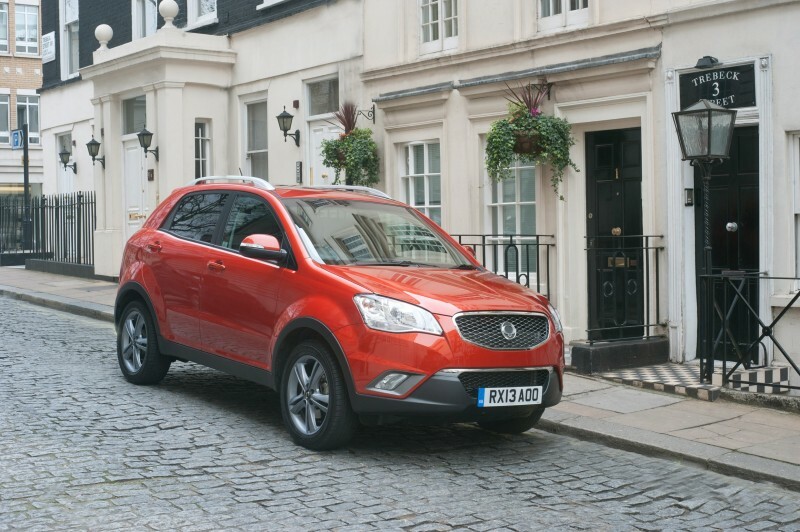 Now be fair – the Korando is by no means a bad looking car. And compared to SsangYongs of old, it might as well be a Lamborghini Miura. 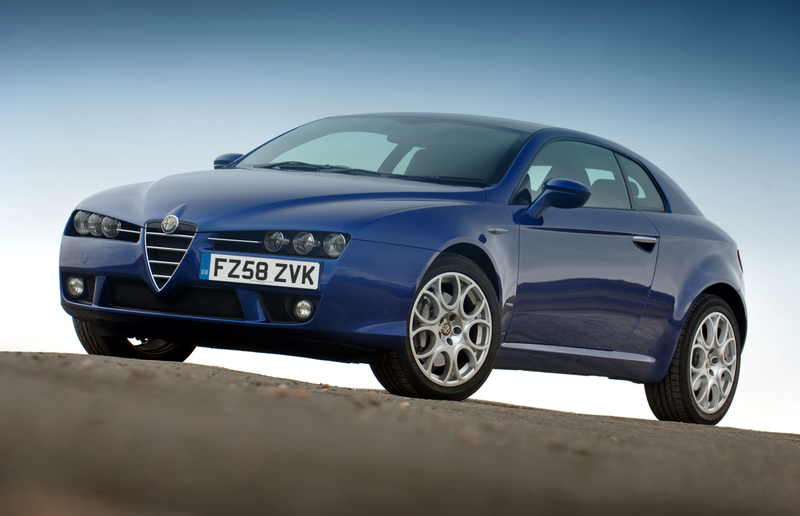 If ever there was an advert for paying an Italian to style your new car, this is it.